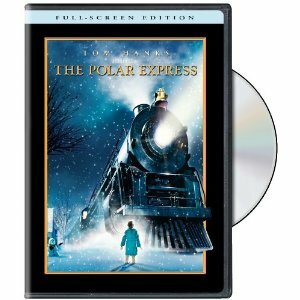 Right now you can get The Polar Express for just $8.99 from Amazon. Plus you will get $5.00 worth of eligible movies and TV shows FREE from Amazon Video On Demand after you order this item. Limited to one promotional credit per customer.